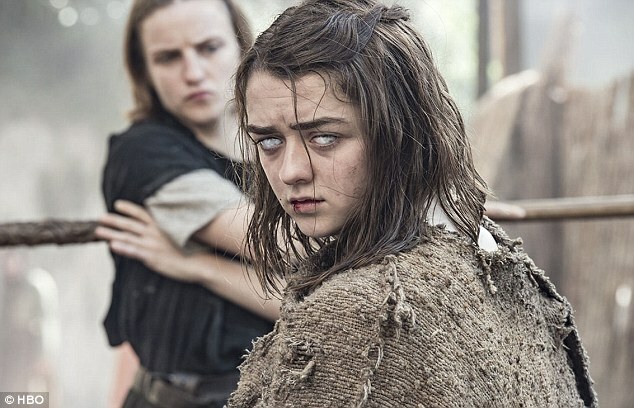 The entire plot of Game Of Thrones season seven has reportedly been leaked online. According to the Huffington Post, a Reddit user going by the name awayforthelads posted an enormous list of very detailed spoilers. This could have been shrugged off as fan guesswork... until reliable GOT news site Watchers on the Wall began confirming some of the plot points via sources and on set photographs. Then the Redditor's account was suddenly deleted. 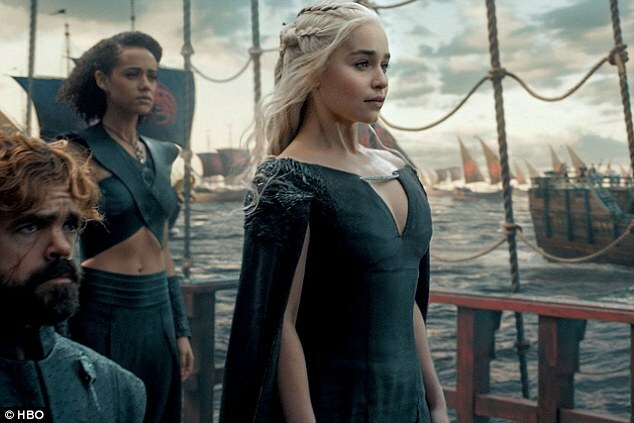 HBO has remained uncharacteristically silent about the supposed leak, compared to the uproar caused when a number of season five episodes were leaked online. If the leak is genuine, it forewarns a pregnancy, a hookup, the return of some beloved characters, the end of some great houses, lots of character deaths of course, and a defection that will make fans' jaws hit the floor. WARNING: HUGE SPOILERS AFTER THIS POINT! The plot sees an uneasy alliance forged between Cersei, Dany and Jon to fight against the White Walkers. While Jon refuses to bend the knee to Dany, he agrees to relinquish his King In The North title if she helps him fight the threat in the north. 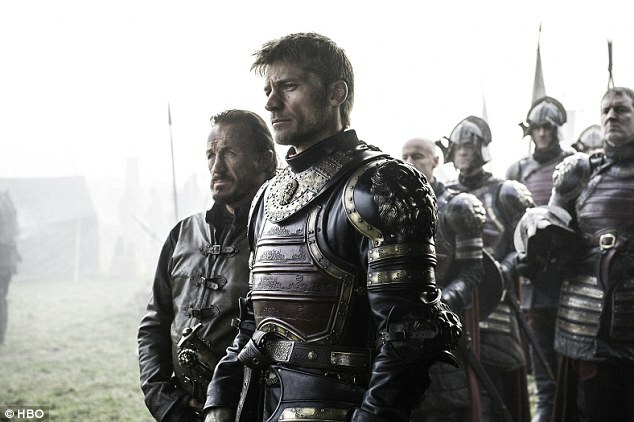 What follows will be one of the most anticipated scenes in the entire series: Cersei, Tyrion, Jon, Daenerys, Jorah, Varys, Missandei, Qyburn, Euron Greyjoy, The Mountain AND The Hound meeting together at the Dragon Pit in King's landing, where Jon has brought an undead wight to prove the seven kingdoms need to unite against the Night's King. Appalled, Cersei agrees to help; but when the time comes for her to send her armies north she reneges, hoping the White Walkers and her opponents will thin each other out. This is the moment Jaime gives up on his sister, disgusted, and rides north to join the fight. Cersei also believes she is pregnant with Jaime's child, but later in the season wakes up in a blood-soaked bed, and is thought to have miscarried. 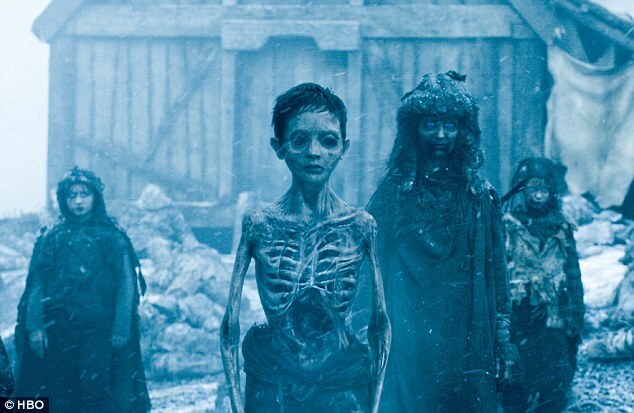 To get hold of the wight, Jon had taken a team consisting of Tormund Giantsbane, Beric Dondarrion, The Hound, Thoros of Myr and Jorah north of the wall. But they are attacked and surrounded on an island on a frozen lake by the Night's King, where Thoros is killed by a wight polar bear (meaning Beric is down to his last life). 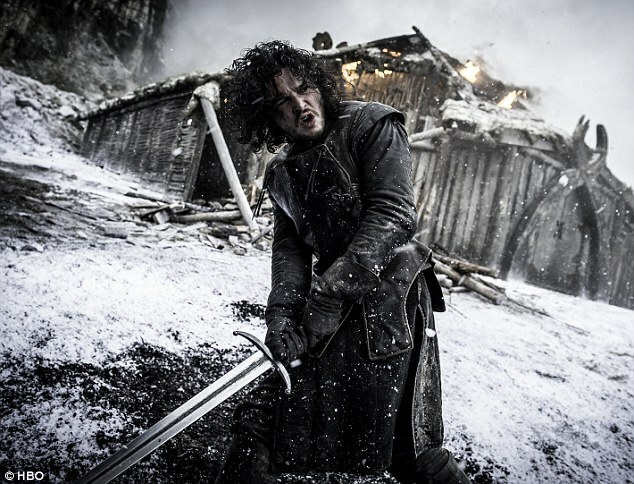 Jon Snow's uncle Benjen AKA Coldhands is also killed protecting Jon. The group are rescued by Daenerys and her three dragons - but not before Viserion is killed by the Night's King. He then resurrects the dragon as his own mount - who now breathes blue flame - and uses him to destroy The Wall. Perhaps the least surprising - or at least most expected - development throughout the season is that Jon and Daenerys will finally meet... and end up in bed together by episode seven. Gendry - last seen rowing away from Dragonstone in season three - finally makes a reappearance in King's Landing, where he is forging weapons; Davos jokes about him 'still rowing' when he finds him. Nymeria - Arya's direwolf not seen since she chased her away to save her all the way back in season one - is also reunited with her mistress. 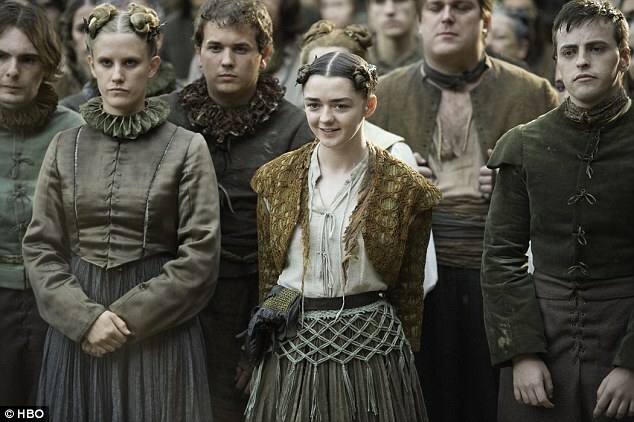 Arya's first order of business in the season is to summon all the Freys using the face of Walder whom she executed last season, and - after sending all the women out - proposes a toast, poisoning the lot. Littlefinger also tries to play Arya off against her sister, using the letter Sansa wrote to Robb under duress of the Lannisters; but Sansa sees through him - with the help of Bran - and has him executed... with Arya as executioner. Another character making a return is Jorah, who is cured of his greyscale by Sam, who had discovered an account of an old maester in Oldtown who had cured himself. Sam and Bran also discover Jon's true heritage, and that his real name is Aegon. Gilly meanwhile stumbles across the information that Rhaegar's marriage was annulled, and that he remarried Lyanna Stark, legitimizing Jon's claim on the throne further. A flashback to that wedding will also be shown. Early on, the Lannister army attacks Dorne and Highgarden, wiping out what remains of houses Martell and Tyrell. Lady Olenna admits to Jaime she killed Joffrey, and Jaime allows her to take her own life by drinking poison. On the way back, Dany ambushes part of the Lannister army - defeating them despite their possession of anti-dragon artillery, designed by Qyburn. 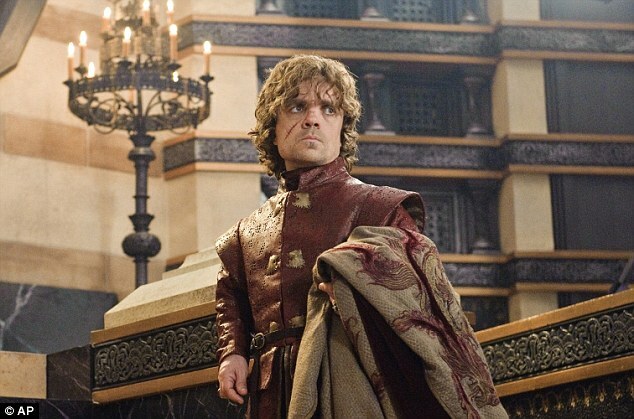 Tyrion meanwhile begins to worry about Dany's temperament, after she tells Drogon to burn some Westeros lords - including Sam's father Randyll - for refusing to kneel before her. As for the Ironborn, Euron meets and destroys Yara's fleet, taking her prisoner while Theon narrowly escapes. Euron also kills two of the Sand Snakes and captures Ellaria, presumably after forging an alliance with Cersei. But after being freaked out by the wight, Euron - who asked if they could swim and got a negative reply - returns to Pyke. Theon eventually meets with Jon Snow, who only allows him to live because he saved Sansa. Game Of Thrones season seven returns later than usual, in mid 2017. Unlike previous ones, this penultimate season will only have seven episodes rather than ten. before his account was deleted. 0 Response to "SPOILER ALERT! Entire plot for Game Of Thrones season 7 'leaked' online and the story is insane"